Rebecca was born and raised in Shrewsbury before moving to Aberystwyth to study for her Law degree. Following her graduation in 2015, she went on to complete her Legal Practice Course in Birmingham in 2016, and is now happy to be back in her home town of Shrewsbury. 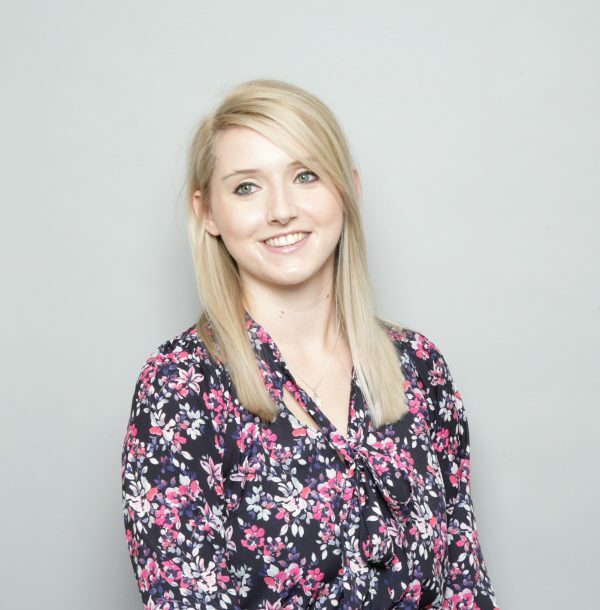 Rebecca joined Hatchers in August 2017 initially working within the residential property team, and then as a legal executive in the wills and probate team. She is now training as a solicitor, and is based at the Welsh Bridge office. Rebecca enjoys riding and looking after her horse, walking her dog across the Shropshire hills and reading a good book.